Beautiful North Evergreen home located on a quiet cul-de-sac with convenient access to open space, schools and local amenities. The open floor plan provides for comfortable living integrating the kitchen, dining and living areas smoothly with the outside deck creating an indoor/outdoor living space. The upper level master bedroom has a large master walk-in closet and en suite bathroom with garden tub/shower and dual sinks. Three additional bedrooms accommodate family or an office. The lower living walkout basement can be finished for more family entertaining and already includes an additional office/bedroom with walkout patio. 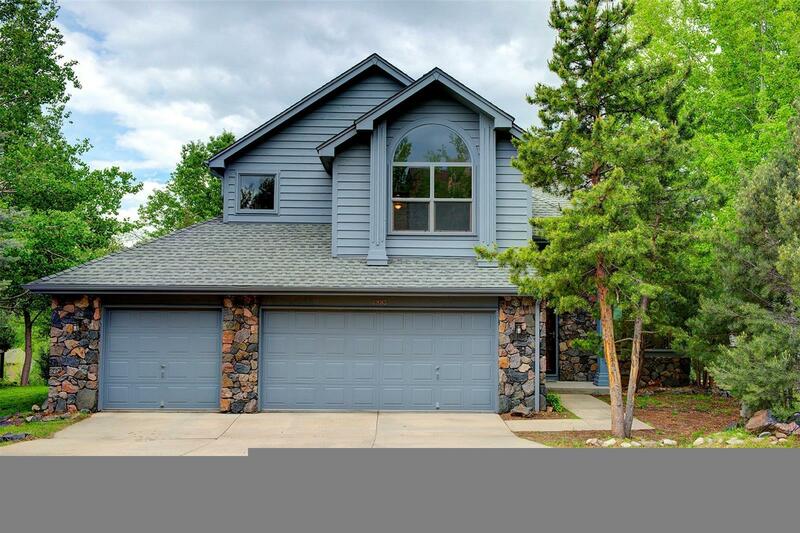 Enjoy a genuine Colorado lifestyle in this highly sought after North Evergreen community.